Amazon’s continuing push into the groceries market has seen its rivalry with Walmart intensify. According to a report in the Wall Street Journal, the country’s biggest retail chain is now advising some tech firms that it does business with to stop using Amazon Web Services (AWS). Amazon’s cloud computing platform is an area of the company that consistently experiences huge growth. It made $3.66 billion in revenue during the first quarter of this year and holds a 44 percent share of the web hosting and services market, according to Synergy Research Group. 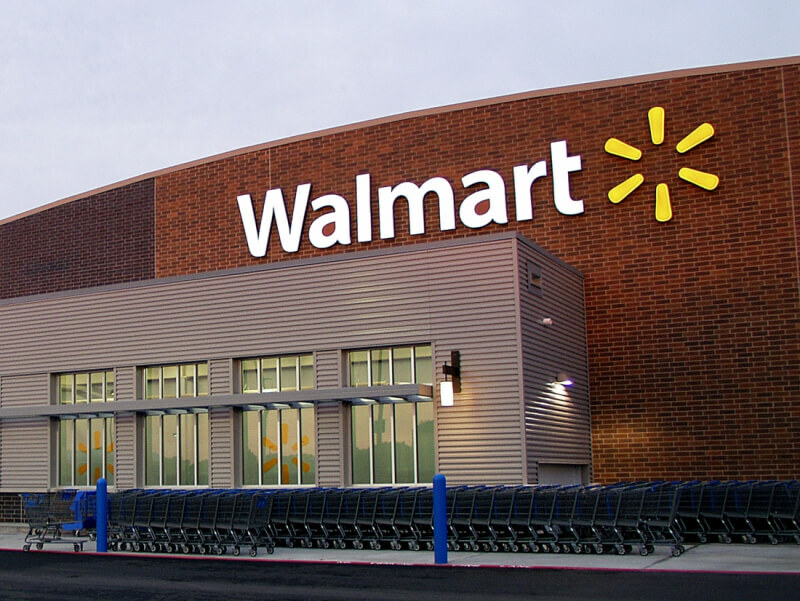 Despite using its own servers and rival cloud hosting firms like Microsoft’s Azure, Walmart still has some technology partners that use AWS. But sources told the WSJ that the company had advised tech firms not to run its applications on Amazon's service. Not surprisingly, Amazon isn’t happy with Walmart’s “bully” tactics. "We've heard that Walmart continues to try to bully their suppliers into not using AWS because they have an incorrect view that AWS is somehow supporting Amazon's retail business," said a spokesman. “Plenty of suppliers are standing up to Walmart and refusing to be told that they can't use [us]. Tactics like this are bad for business and customers and rarely carry the day." In addition to its online shop, Amazon competes with Walmart through its AmazonFresh grocery service (and Pickup). Jeff Bezos’ firm is also experimenting with physical stores and recently revealed the new ‘try before you buy’ Amazon Prime Wardrobe. But it was the $13.7 billion acquisition of Whole Foods Market earlier this month that really pushed Amazon’s rivalry with Walmart to another level.